As a lease customer you will be invited to be a part of our boating community. Not only will you enjoy yachting on the St. Johns River and Eastern Seaboard, but you will be able to take part in our social events, relax by our pool and mingle with those who share your passion. An Island Global Yachting (IGY) destination, the Marina at Ortega Landing boasts 192 boat slips that provide protected anchorage in a cove that is perfectly positioned to safely shelter your boat from the wind and waves. 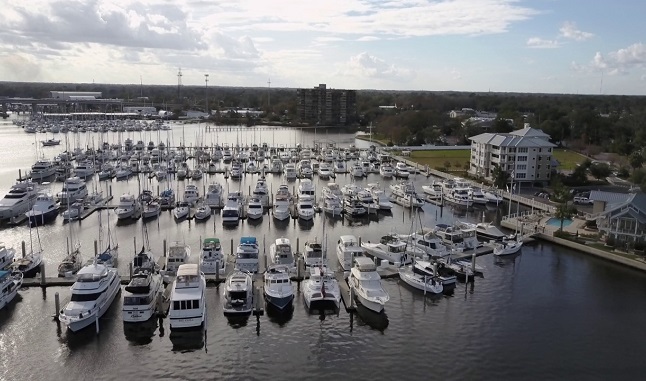 Jacksonville has long been known as a safe harbor for boats and The Marina at Ortega Landing is no exception, giving you peace of mind that your investment will be protected. Slips from 30 to 70 feet in length.